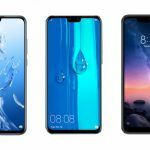 Going by the details that have emerged previously, the Honor Note 10 might flaunt a 6.9-inch sized Super AMOLED Samsung-made panel with QHD+ resolution and an aspect ratio of 18.5:9 or higher. 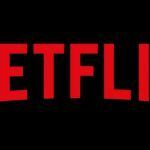 The device is supposed to be powered by a HiSilicon Kirin 970 octa-core chipset. It might pack an impressive 6GB of RAM and 128GB of built-in storage. 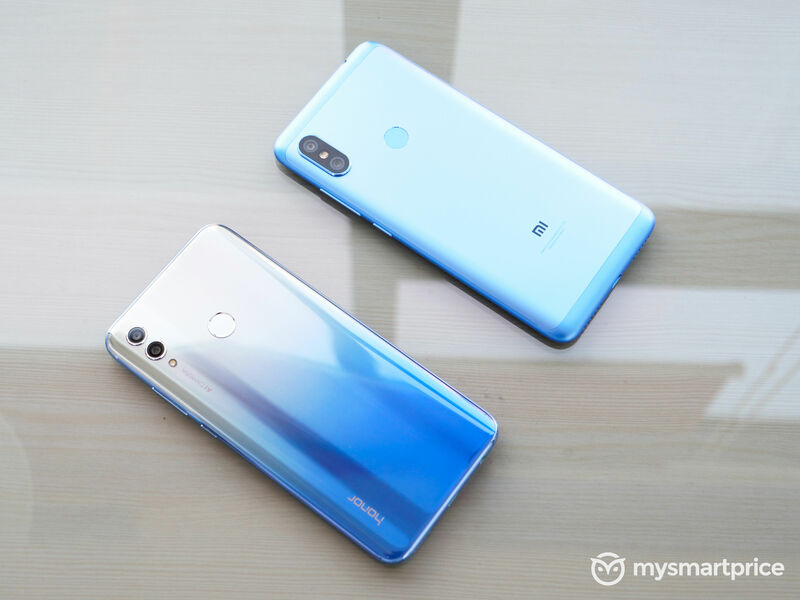 However, the smartphone may not have support for memory expansion, similar to the Honor 10. On the software front, the device is expected to boot Android 8.1 Oreo-based EMUI 8.2 out of the box. 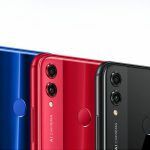 As far as the imaging hardware of the Honor Note 10 is concerned, it is rumored to feature a dual camera setup consisting of 16MP and 24MP sensors. 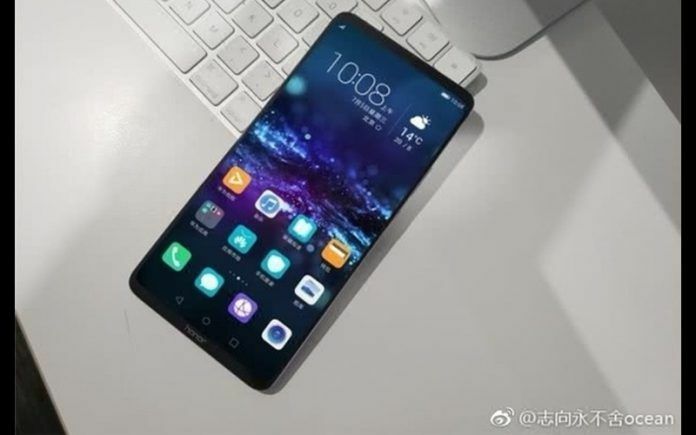 While at the front, the smartphone is expected to sport a single 24MP selfie camera that may have AI-powered beauty mode and Face Unlock features. The device is supposed to offer dual-SIM support, 4G VoLTE, Wi-Fi 802.11 a/b/g/n/ac dual-band, Bluetooth 4.2 LE, GPS/A-GPS, GLONASS, BeiDou, NFC, and a USB Type-C port. The whole package is assumed to be powered by a massive 6000mAh battery that might have Super Charge fast charging support. 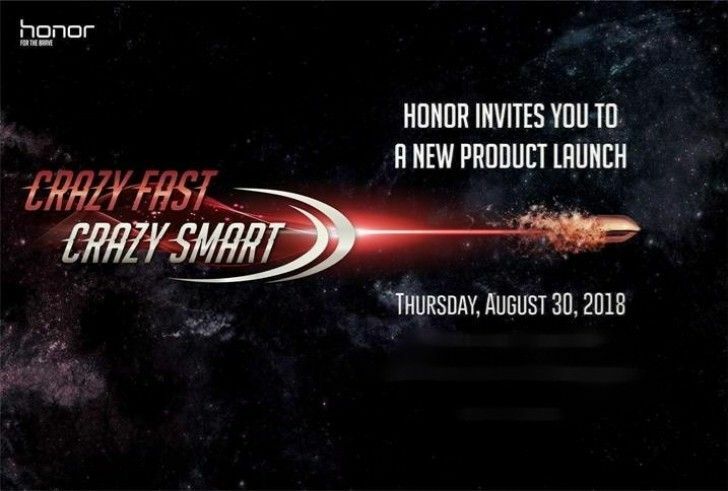 If we have a look at the invite sent by Honor just yesterday, the Chinese smartphone maker might announce this device globally on August 30. 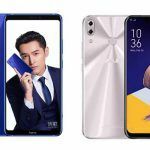 The company will be attending the IFA exhibition, where it might announce the countries where the Honor Note 10 might make its debut. 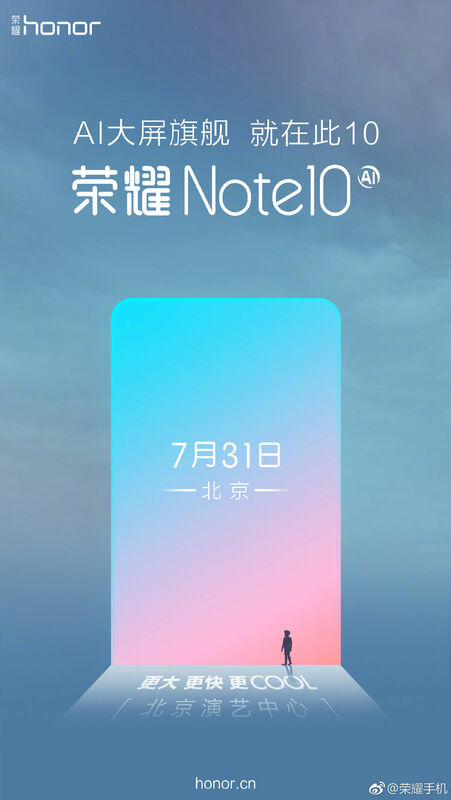 However, it is also possible we might see the launch of a completely new handset from Honor on August 30. 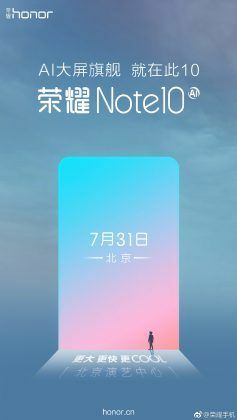 As time flies, we should get to know more if the Honor Note 10 is making its global debut soon or if there is any device coming soon. We recommend you to stay tuned with us, as we will be reporting in the upcoming days if the Honor Note 10 is coming to India. 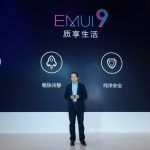 Honor 8X Clocks 10 Million Unit Sales Globally, Should You Prefer It Over the Redmi Note 7 Pro?